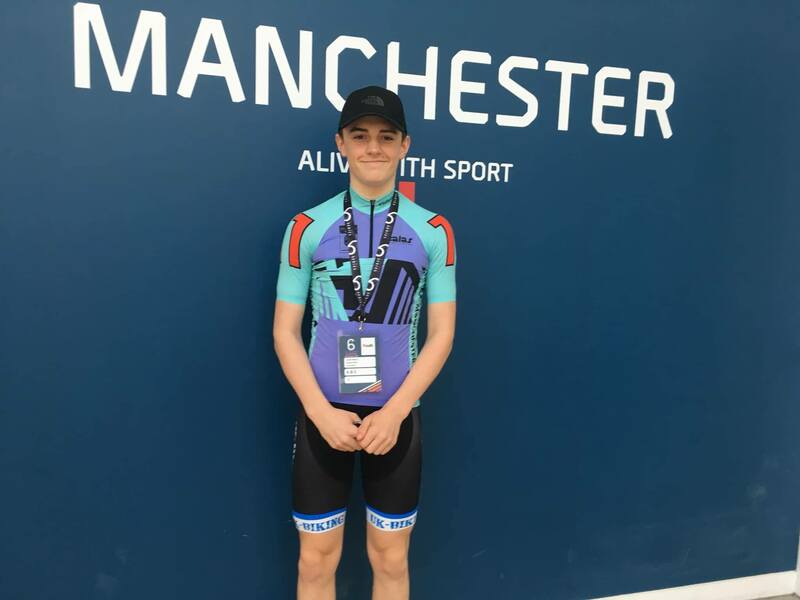 Jamie Whitcher was racing again this week but this time on the track at the Manchester 6 day event. It was a great experience for the junior rider in the Youth event, where young riders followed the same format as the pros. Jamie came away with a brilliant 3rd place in the Youth 10km points race and 4th in the Youth 20km Madison event. This week our off road riders travelled to Sherwood Pines for round 1 of the HSBC National Cross Country series. 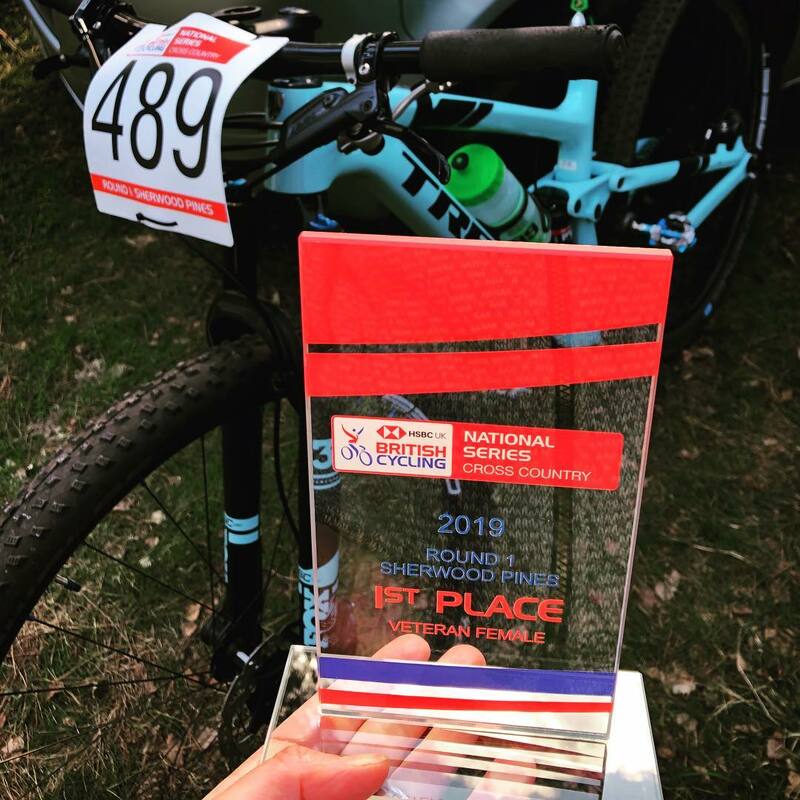 Sam and Dani Humphrey, Ross Smith, Tony Revell and Julia Hamlyn had great starts to the national series on their Trek bikes. Dani, defending champion, was 4th in the vet category. Ross was 26th in the male vet category after a bad start and competing in the biggest category. Sam brought home 3rd male vet for the team, only beaten by the current national champ and a former Commonwealth Games athlete. And it turns out male vet lap times were up there with the elite riders! In the elite category it wasn't Tony's day due to illness but there'll be more from him in the next rounds. Finally it was an awesome result for Julia with a win in the female vet category! Bob Ford was back at Hog Hill again and after his win last week he was a marked man. 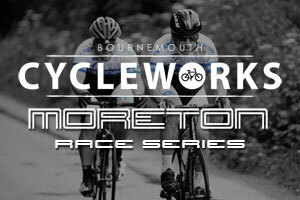 It came down to a bunch sprint and this time it was a strong 10th for Bob. Our other road riders Zak Snell, Phil Cole and Chris Wilson stayed local for the Sandison 2 day cat 2/3 stage race. A hill climb and individual sporting time trial put Phil in the top half of the field after day 1 with strong performances from both Zak and Chris as well. 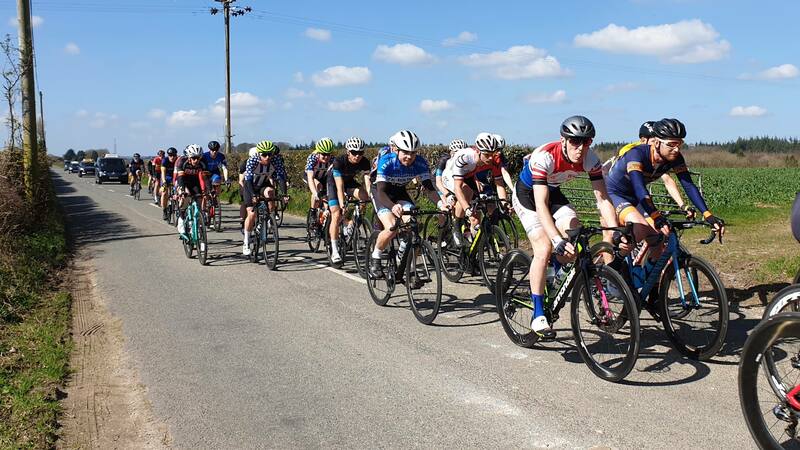 Unfortunately mechanicals for both Phil and Chris on the day 2 road ace put them out early on but Zak rode strong to stay with the bunch for the majority of the race, great going from the young rider in a strong cat 2/3 race on a tough course.